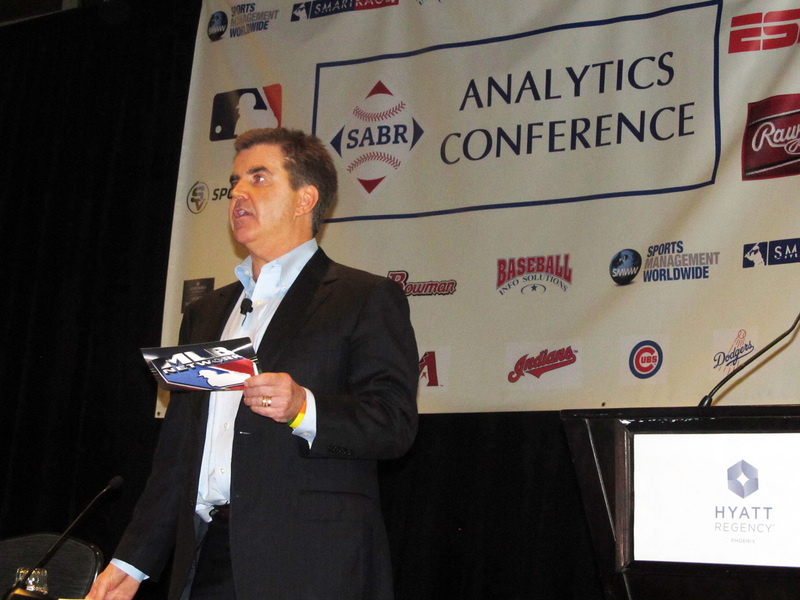 MLB Network host Brian Kenny returned to the SABR Analytics Conference on Thursday, March 10, 2016, at the Hyatt Regency Phoenix in Phoenix, Arizona. Kenny delivered a series of thoughtful opening remarks that addressed the evolution of sabermetrics and its increased importance in the baseball industry. This page was last updated March 18, 2016 at 12:32 pm MST.